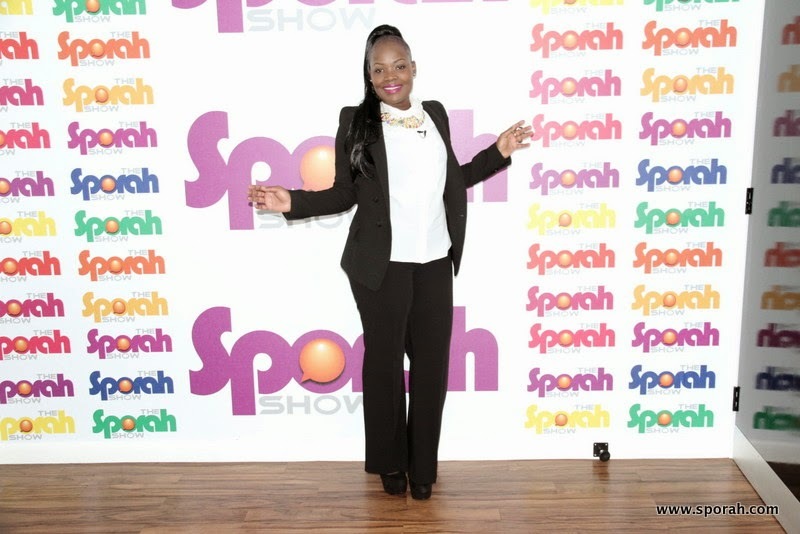 SPORAH TV: TAKE A SNEAK PEEK AT WHAT'S COMING UP ON THE SPORAH SHOW NEXT WEEK. 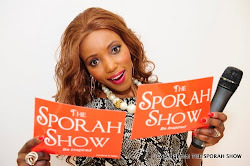 TAKE A SNEAK PEEK AT WHAT'S COMING UP ON THE SPORAH SHOW NEXT WEEK. 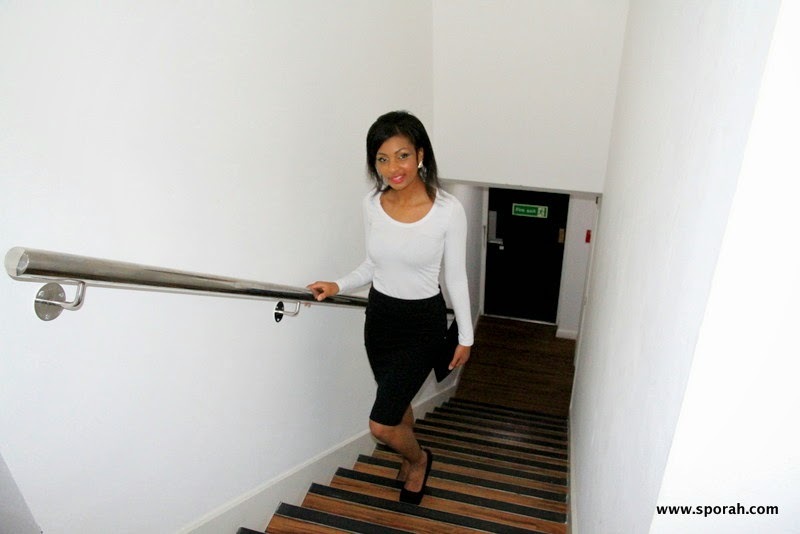 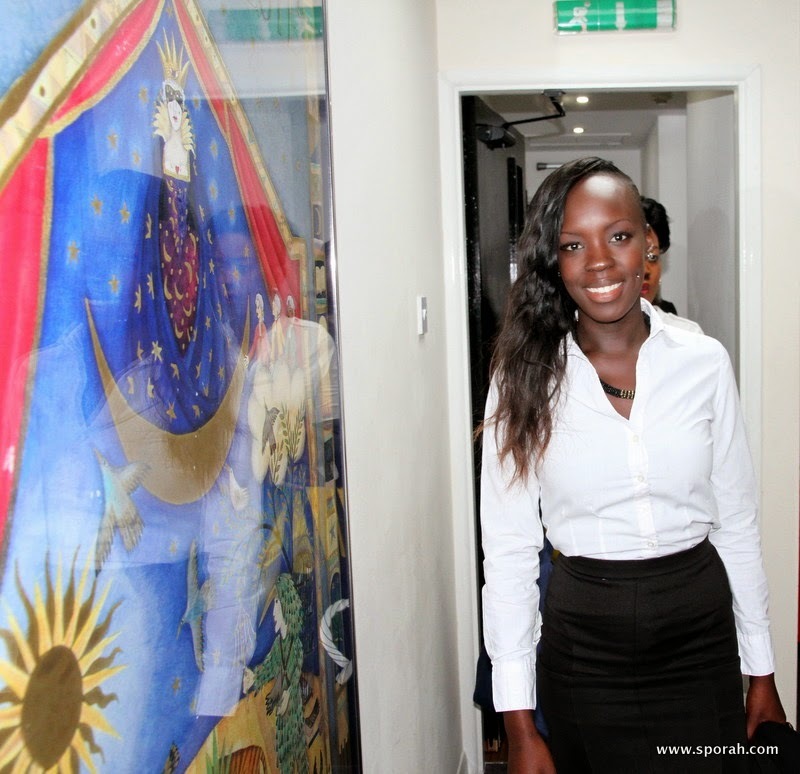 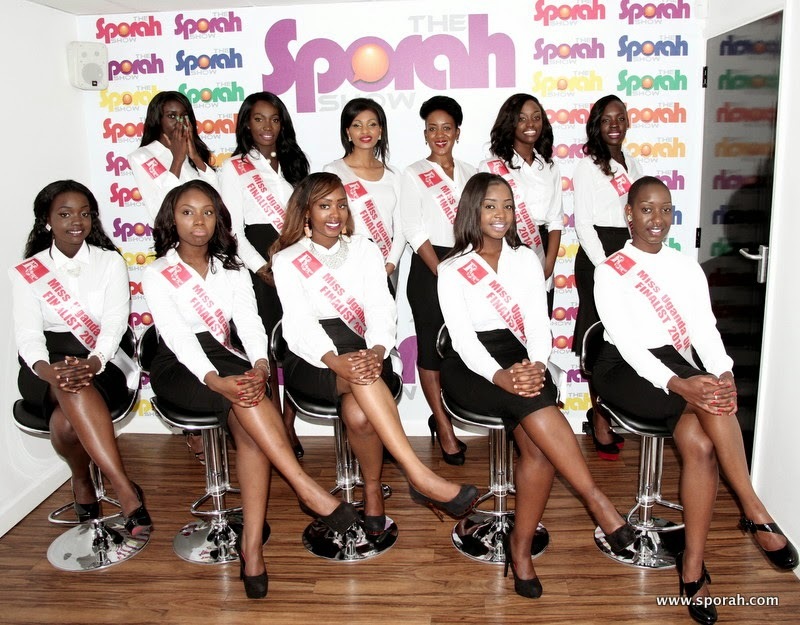 Meet Miss Uganda UK 2014 Contestants. 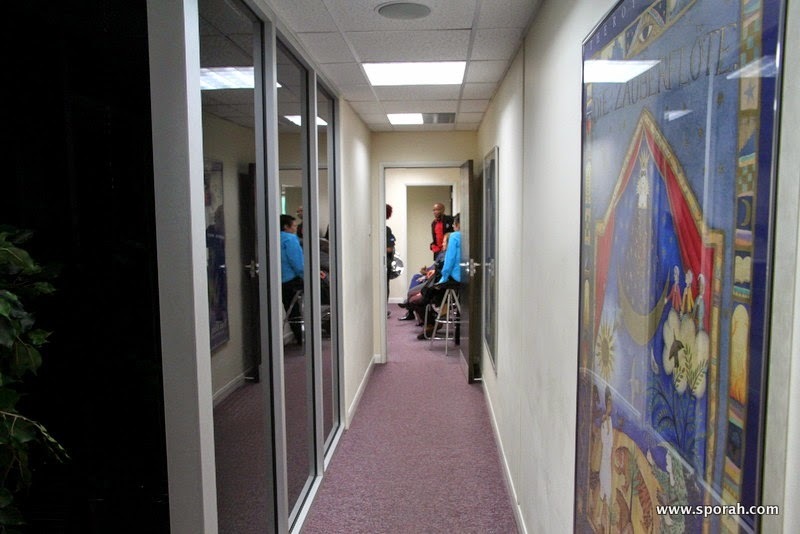 BACK STAGE ENJOYING TASTY COFFEE. 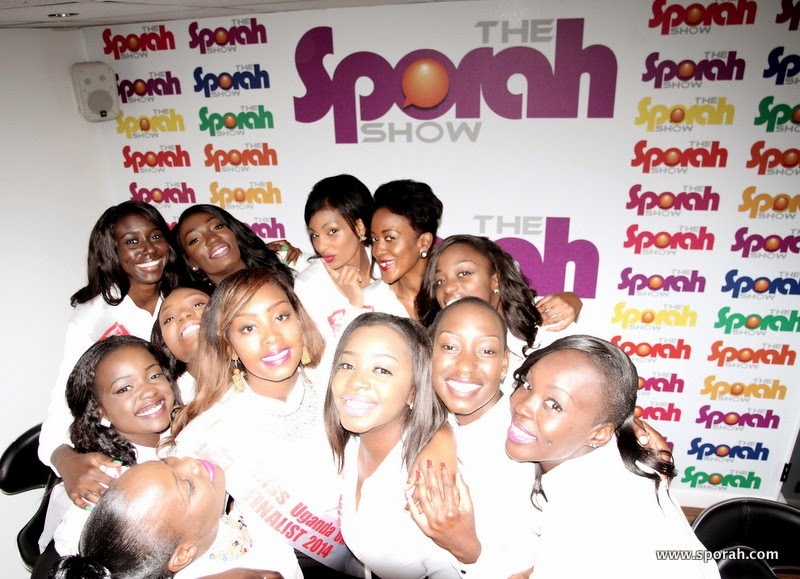 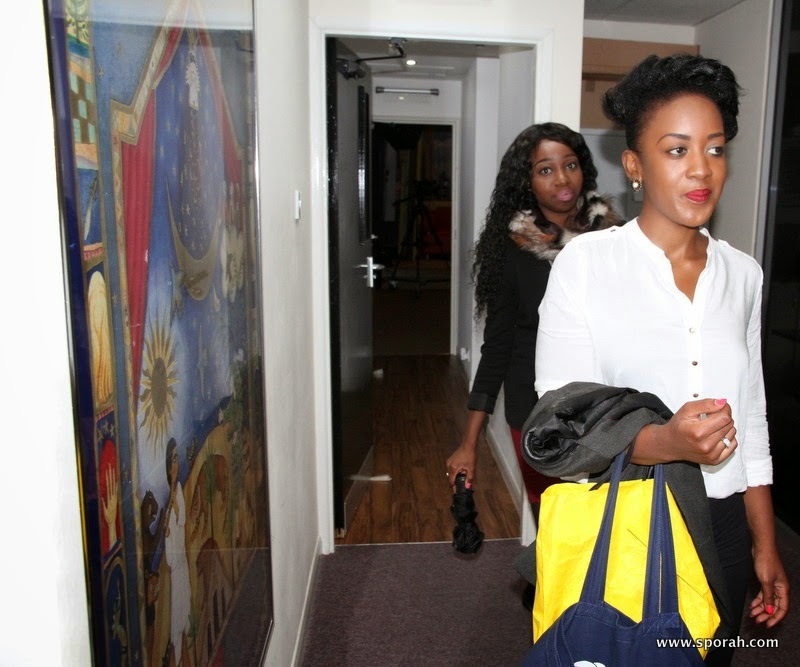 Miss Uganda UK 2014 contestants keeping up with the social media! 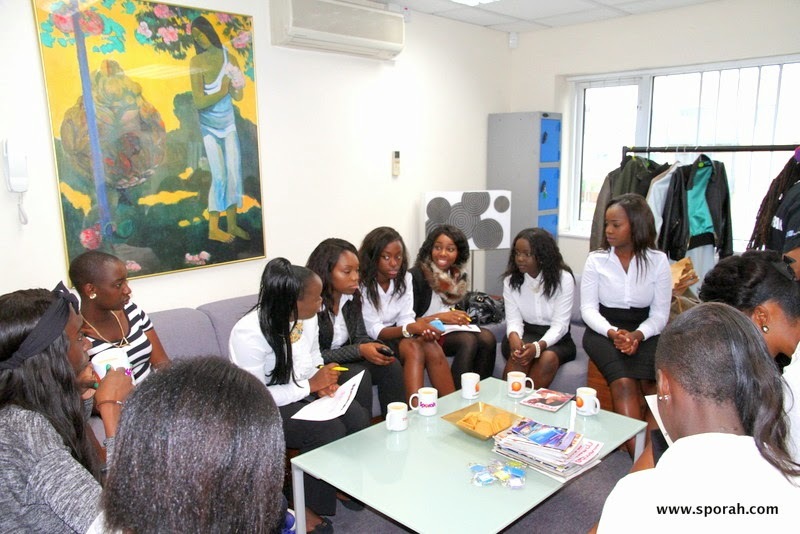 The girls signing the release form. 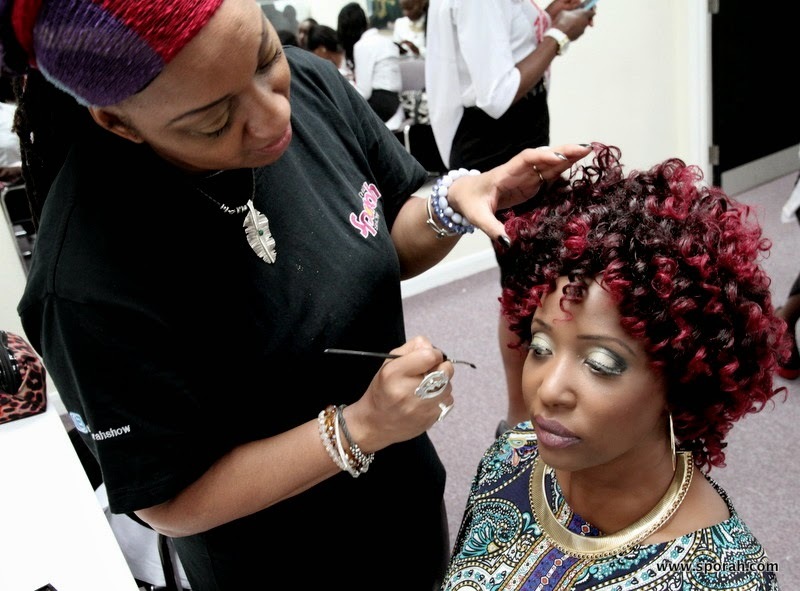 AND IT'S TIME TO DOLL UP WITH KAREN SALANDY! 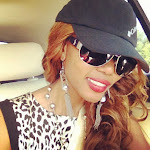 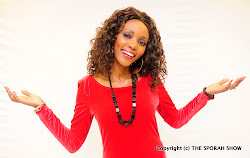 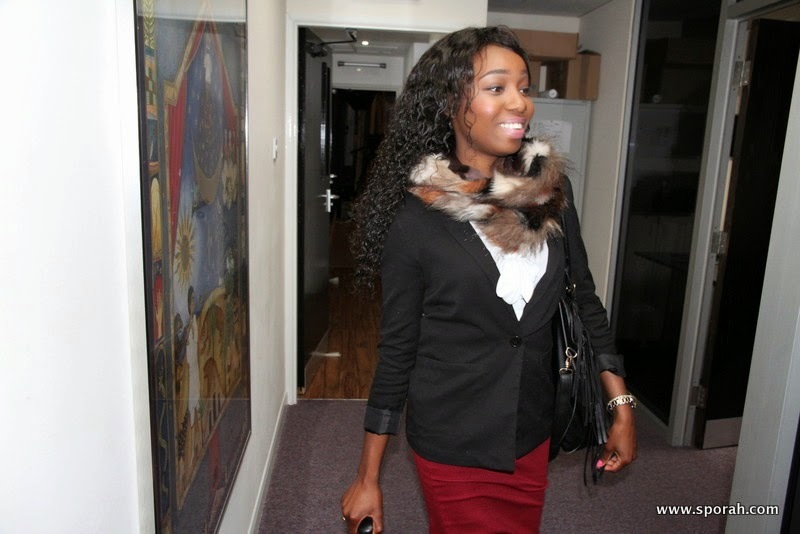 Say Helloo to "Mrs Biggz" The Organiser Of Miss Uganda UK 2014. 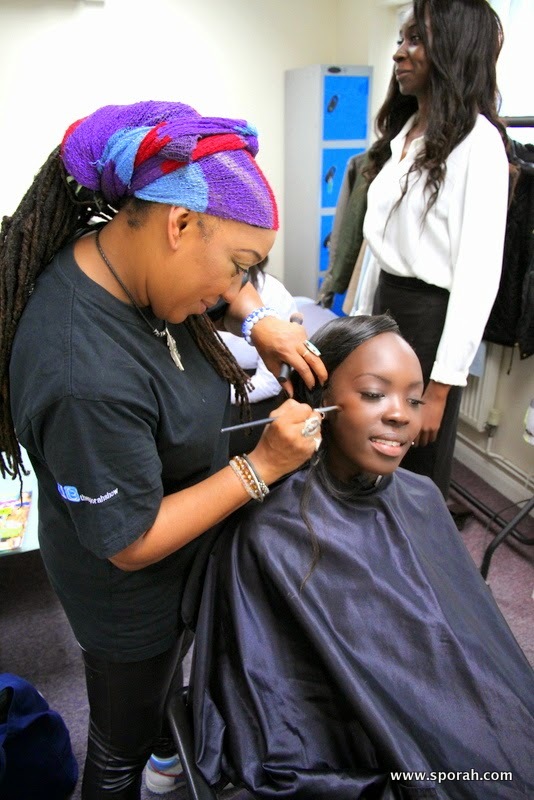 And the girls are all ready for the show.